PRICE REDUCTION!!!!!!!!!!!!! 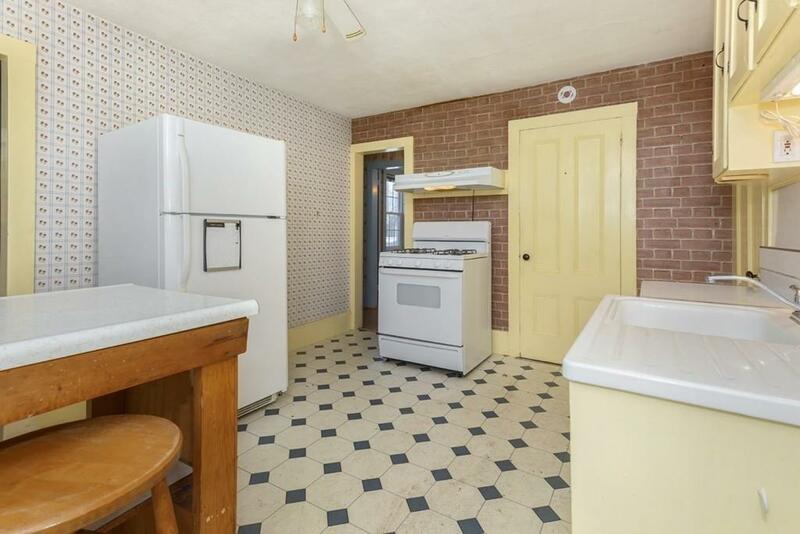 This Newburyport Classic 1850 Half House is waiting for the Updates that you've always wanted. Here's your chance! 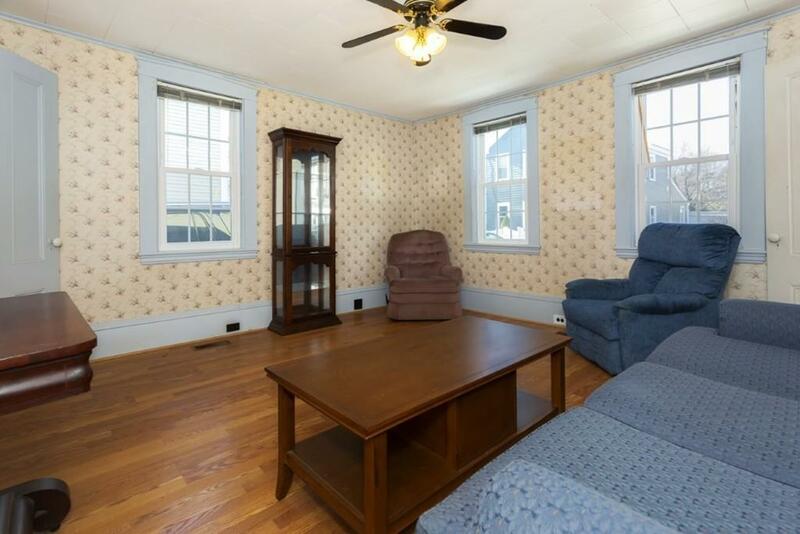 Just four houses away from the Newburyport Water Front ,short walk to Clamshell Beach. 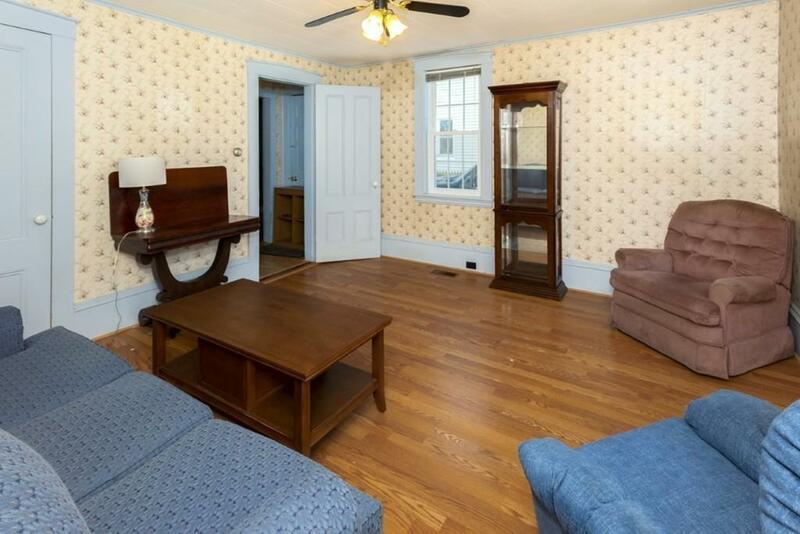 Pine Plank flooring throughout, Newer Roof, Heating, Hot Water, Siding and Windows. Discover endless possibilities in the 24x18 walkup Attic with skylight. Imagine a new Master Bedroom, Office, Studio, or whatever your needs may be. 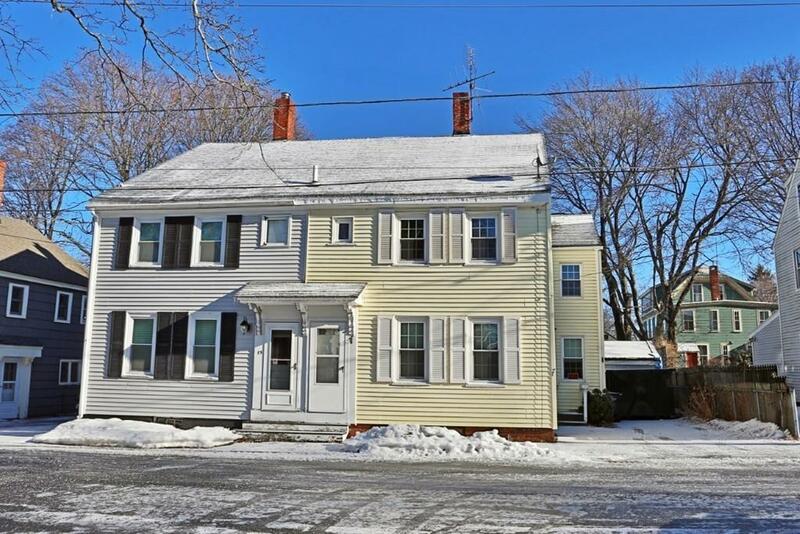 Listing courtesy of Ron Supino of Berkshire Hathaway Homeservices Commonwealth Real Estate. Disclosures All Offers Will Be Presented Seller Must Obtain A License To Sell. Listing provided courtesy of Ron Supino of Berkshire Hathaway Homeservices Commonwealth Real Estate.